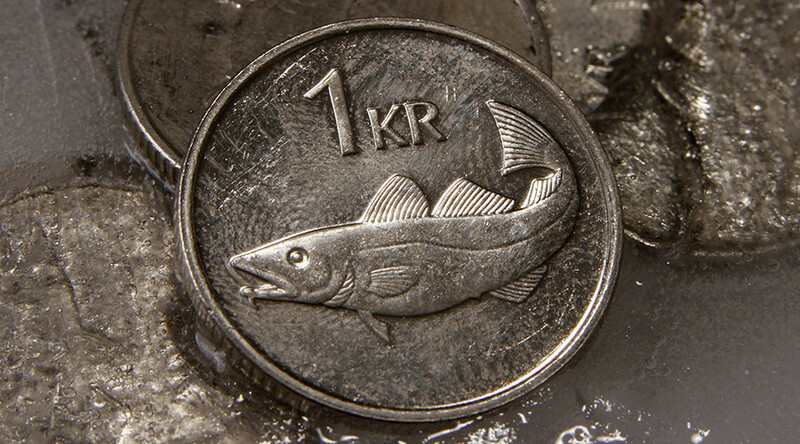 The value of Iceland's krona is on the rise. Two interest rate cuts have not been enough to erode the currency's appreciation fueled by economic growth, a boom in tourism, and relatively high yields. The krona has surged four percent against the euro and 6.4 percent against the US dollar since the end of March. It has gained 21 percent against the euro and 15 percent against the dollar in the last year. The krona was trading at 106.29 per dollar and 115.96 per euro as of 13:30pm GMT on Wednesday. Statistics showed the country attracted a record 1.8 million foreign visitors last year, up 40 percent from 2015.
International travelers have flocked to the country to catch a glimpse of the northern lights, to detox or simply explore the locations of the popular TV series Game of Thrones. 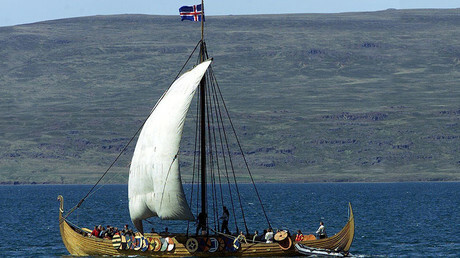 Tourists spent 26 billion krona ($212 million) in Iceland last year using credit and debit cards. The government is even considering ways of raising taxes in the tourism sector. Spending data confirms the economy of the country worst affected by the 2008 financial crash is on an upswing. In March the Finance Ministry of Iceland said it would lift the remaining capital controls that have been in place since the crisis. Iceland's gross domestic product rose 11.3 percent in the fourth quarter compared with a year earlier, after growing 9.6 percent in the previous three months. The country's central bank reduced borrowing costs last year amid concerns the krona’s appreciation could jeopardize its inflation target and hurt exporters. Data shows reserve assets climbed 12 percent to 824 billion krona (almost $8 billion) in March from a year earlier, which means the central bank bought foreign exchange in a possible attempt to slow the currency’s increasing value.